Futuristic features aren’t just for luxury vehicles anymore. Many high-tech additions are now offered as standard options in all kinds of cars, which means it’s important to stay on top of these developments and their potential benefits. Want to know more? Here’s a look at a few top trends. Though we’re inching toward full automation, for now even the most advanced vehicles still require a driver. Of the partial driving automation systems that do exist, they seem to perform best in bumper-to-bumper traffic where they excel at keeping a safe distance. Many manufacturers are embracing the digital approach and doing away with analog owner’s manuals. Instead of flipping through pages, drivers can check their screen display or the app they’ve downloaded when they have a question about their car’s features. Nearly all major car manufacturers have announced the release of an alternative fuel vehicle. Some companies, like Volvo, have pledged that all new models will be either completely electric or hybrid. 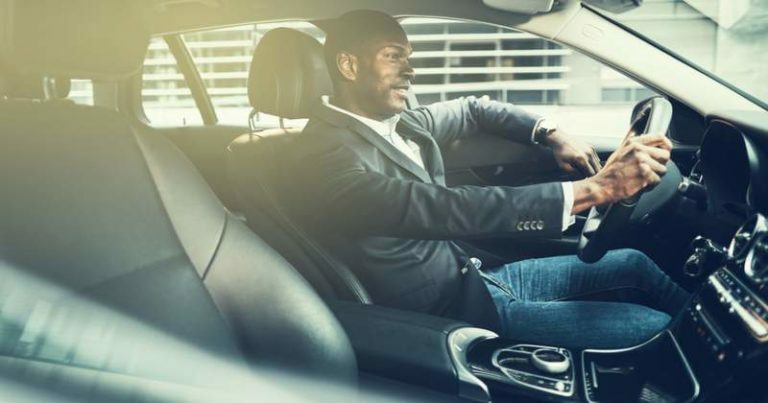 In addition to being able to sync your vehicle with wearable technology, many of the luxury sedans of 2019 come standard with massaging seats. Many may also have features like aromatic, lighting and audio specifications that shift with your changing mood. As part of their crash detection features, some cars will now emit a tone that helps cushion the ear canal in the seconds before an impact. Ideally, this will lead to less discomfort and hearing damage after an accident. Have questions about auto coverage for a new vehicle? Reach out anytime. Review us on Google here.